Posted on 05 February 2017. Syracuse, NY -- Geddes town supervisor Manny Falcone has just pleaded guilty to felony eavesdropping for ordering his secretary to illegally listen to conversations among others in the town hall. 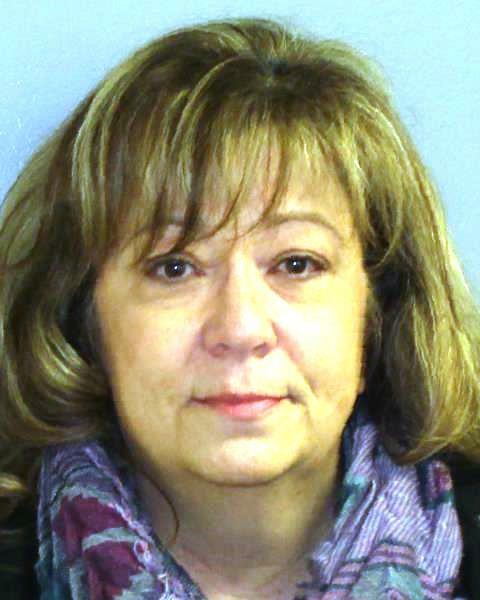 Falcone has already resigned as town supervisor, said prosecutor Caleb Petzoldt. Falcone admitted he ordered the audio capabilities on a town hall security camera to be activated so he could eavesdrop between February and September 2016. The camera was located in the main entryway of the building. A document obtained by Syracuse.com showed a $1,668 work order from February that ordered an "Avigilon 3 megapixel dome camera with microphone" for the main lobby desk. There were four other cameras installed in the building that did not have audio turned on, Petzoldt said today. It's illegal in New York to use an electronic device to listen in on conversations between other people without their knowledge. Falcone used the camera with audio to eavesdrop on several employees he felt were "problematic," Petzoldt said. Several town employees complained to state police. None of the recorded conversations were officially used against the employees, Petzoldt and defense lawyer Mike Vavonese said. Falcone previously told Syracuse.com that he never had any cameras with audio devices installed or turned on. He cast the installation of new cameras as a security measure. "That's all it is," he said in December. "There's no listening devices." Today, Falcone was promised a sentence today of no worse than five years of probation by visiting Judge Robert Bauer. That means he will avoid jail. The quick plea happened seconds after Falcone was charged based on an indictment unsealed in court this morning. Falcone said "no comment" as he left court today. His secretary, Ellen Colelli, is also facing a felony eavesdropping charge, accused of following Falcone's order to listen to her co-workers. She sent Syracuse.com an email today saying that she was just doing her job and didn't know it was a crime. Falcone was first elected town supervisor in 2009. He is a registered Republican who ran as a Democrat after losing a Republican primary. He remains free and will be sentenced March 9.